KAMPALA – The Uganda Human Rights Commission has ordered the Inspector General of Police –John Martins Okoth-Ochola to release Mukono Municipality MP Betty Nambooze to enable her travel to India for special treatment. The human rights watchdog body says it would be breach of the MPs rights to be kept in detention as she was due to travel to India for further review, having undergone a spinal decompression surgery in November 2017. 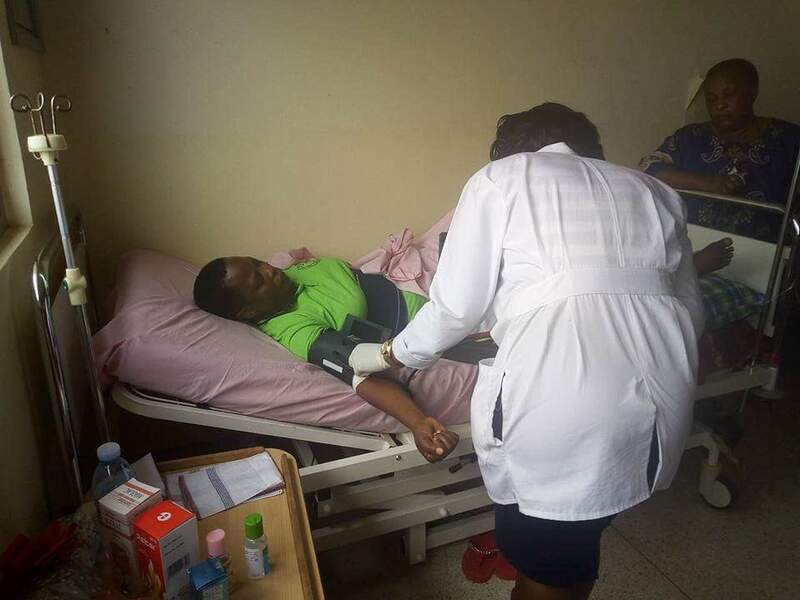 In a letter to Mr Ochola, Meddie Kaggwa, the UHRC Chairperson who visited Nambooze at Kiruddu hospital, says that with her current medical conditions including severe back pain, “she is not in position to effectively defend herself against the charges” preferred by the police. “Her hospital room has been transformed into a place of detention with 24 hours surveillance by police officers. She has been deprived of her privacy as a patient due to constant interference by police officers with her treatment regime,” Kaggwa said in a statement. 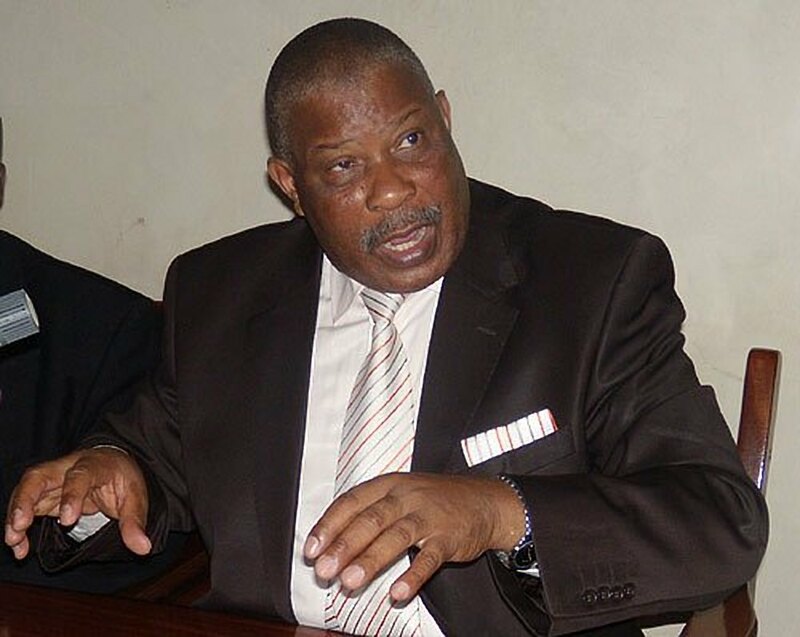 He also warned the IGP over possible embarrassment to Uganda Police Force and the country should anything happen to the detained Mukono Municipality legislator regarding her deteriorated health conditions. “The Commission is concerned that if anything happens to Hon. Nambooze as result of delay in her medical treatment, it would raise legitimate questions as to how she was treated while she was in Police custody,” Kaggwa said adding that consequences will grave to the embarrassment of the Police and to the entire country. 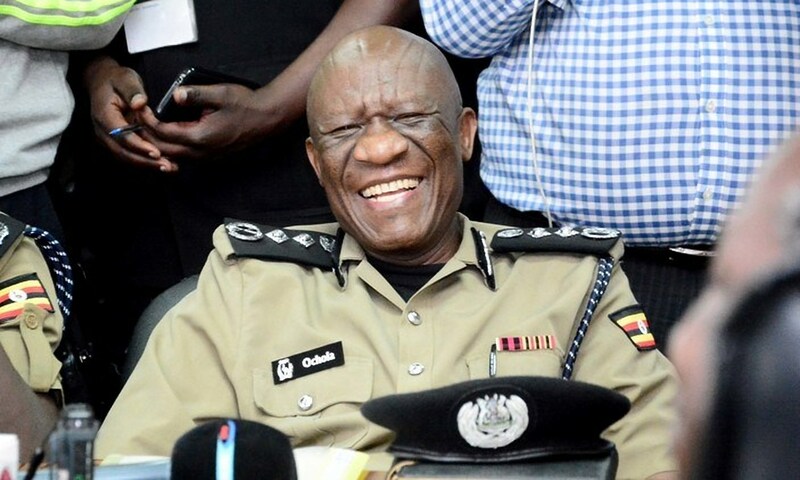 The commission requested IGP Ochola to beat all odds and intervention to ensure that Hon Nambooze’s rights are respected and that she is released to travel to India to receive specialized medical treatment. Earlier this week, lawyers representing the Hon Nambooze petitioned the Human Rights Commission seeking for her immediate release but all attempts have been futile. President Yoweri Museveni while addressing legislators during the 2018/19 budget reading at Serena Conference Center, Kampala, he issued a directive to IGP and Chief Justice Bart Katurebe to stop Police bonds and bails for suspected killer respectively. “There two things I will not accept anymore, Police bond and bail for killers, I don’t want to hear of a police bond, if you’re suspected of killing innocent people, there’s no bond for you, no way. Then the issue of bail. 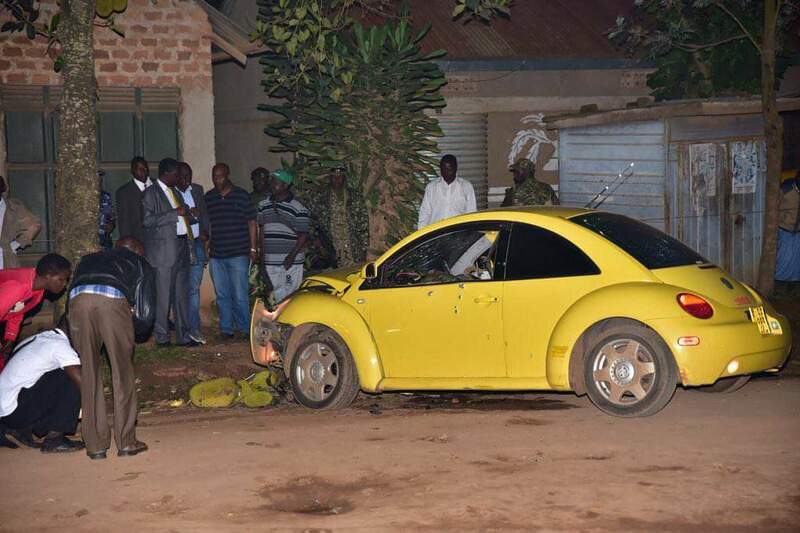 Please, Chief Justice, bail for suspected killers is not acceptable,” Museveni said directing the Chief Justice to halt bail for “killers”.